Wineserver is the link between customer and the wine importer. Wineserver co-operates with several different companies. We welcome wine importers and producers to come to our tasting events to present their wine selection. Wineserver organizes wine tasting events for Wine Tasting Club members and we are looking for partners for our activities. In these events we taste and evaluate wines, and at the same time learn more about them. Wines are then presented in our blog and pictures shared in Facebook. We are also happy to receive samples for our tastings. 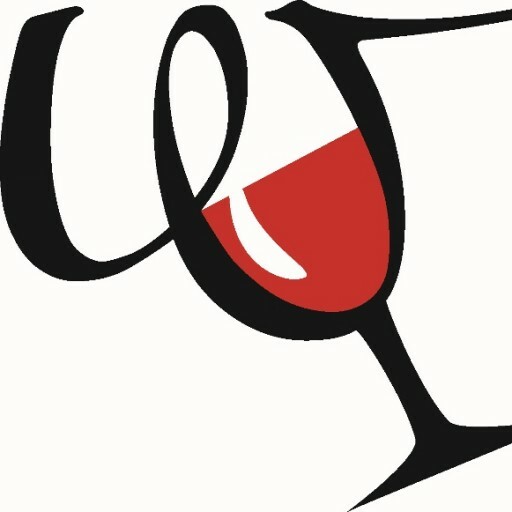 I can help you organize wine tasting events and wine education to your customer groups. Wineserver also sells wine related products.